Ms. Brenda J. DeArmas Ricci is a native of Tampa, Fla. After graduating high school, she left Florida to pursue her undergraduate education at Loyola University in New Orleans, La. Upon getting her bachelor’s degree, she attended Loyola University Law School, where she earned her Juris Doctor in 1981. That same year, she founded the Law Offices of Brenda J. DeArmas Ricci and began official operations in downtown New Orleans. During the early years of her practice, Ms. DeArmas Ricci had only one employee, Ms. Irma J. Montemayor. 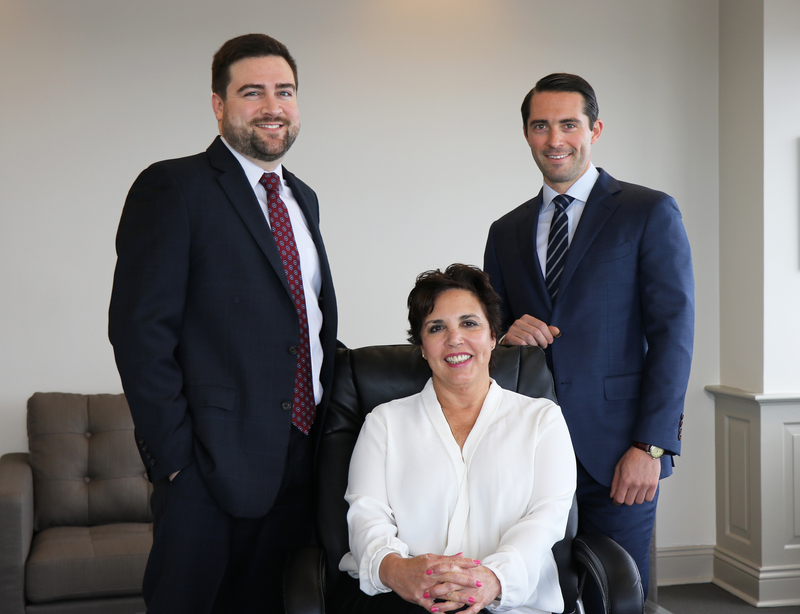 In 1981, Ms. Montemayor had already gained many years of experience as a paralegal for another immigration law firm. Moreover, Ms. Montemayor has remained as Ms. DeArmas Ricci’s dedicated paralegal and secretary since the business began operations. They have worked together for over 30 years in the field of immigration law, and they have handled thousands of immigration cases. After a brief period at 614 Tchoupitoulas St., the practice was moved to the World Trade Center in New Orleans in 1983. The business continued to expand and the staff gained notoriety for its passion and proficient knowledge regarding immigration law. In 2007, Ms. DeArmas Ricci hired Mr. Parker S. Kornick as her law clerk. In 2009, Mr. Kornick earned his Juris Doctor from Loyola University Law School, and he has remained with the company as an associate attorney concentrating in Immigration Employment Law. 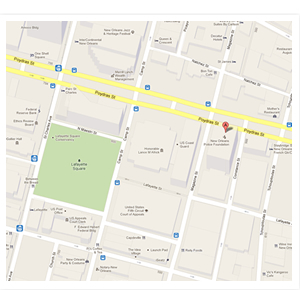 Also in 2009, the business relocated to its current location of 400 Poydras St., Suite 2375, New Orleans, La. The company continues to expand by offering a variety of family immigration, employment immigration, tourist visas, temporary work visas, waivers, student visas, translations, EOIR litigation and more.